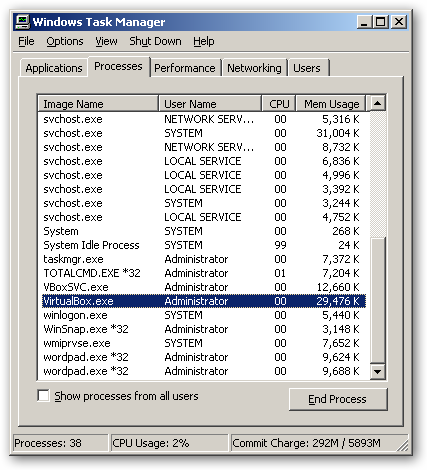 You need a 64-bit processor with hardware virtualization support. 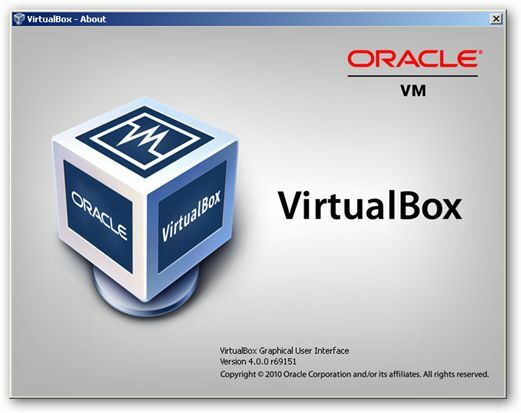 You must enable hardware virtualization for the particular VM for which you want 64-bit support; software virtualization is not supported for 64-bit VMs. 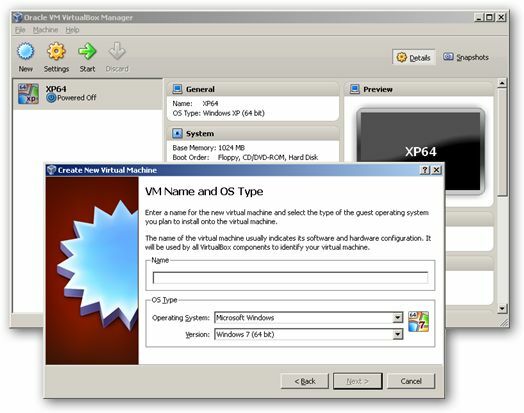 If you want to use 64-bit guest support on a 32-bit host operating system, you must also select a 64-bit operating system for the particular VM. 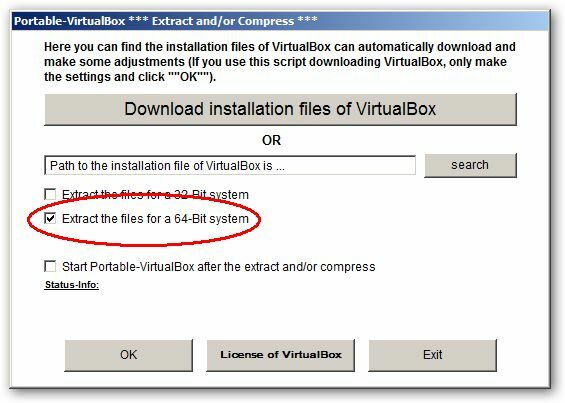 Since supporting 64 bits on 32-bit hosts incurs additional overhead, VirtualBox only enables this support upon explicit request. On 64-bit hosts (which typically come with hardware virtualization support), 64-bit guest operating systems are always supported regardless of settings, so you can simply install a 64-bit operating system in the guest.